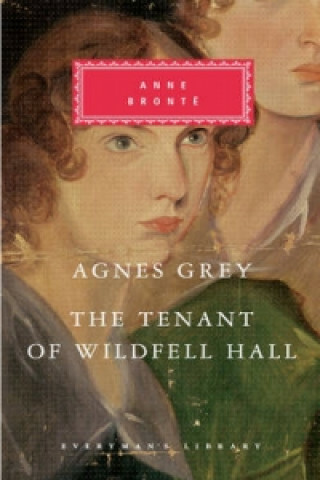 "The Tenant of Wildfell Hall" is Anne Bronte's second and most celebrated novel. Set in the dramatic northern landscape made familiar by the author's more famous sisters, it tells the story of Helen Graham, a mysterious single woman who rents the semi-ruinous Hall of the title. With a child but no husband, Helen divides the community between those who admire her charm and spirit and those who suspect her morals. Chief among her supporters is a local farmer, Gilbert Markham, who tells her story. Written before "The Tenant", "Agnes Grey", based on the author's own experience, explores the position of women in Victorian society through the story of a young woman forced to work as a governess when her father is ruined financially.